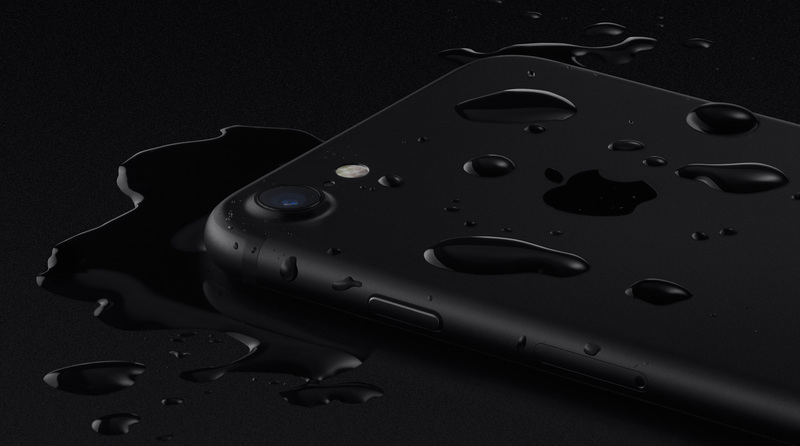 The new iPhone 7 and 7 Plus are “water resistant” (though Apple’s warranty doesn’t cover liquid damage), and that’s fine for accidental spills and splashes, but it’s not good enough protection for taking pictures in the pool. 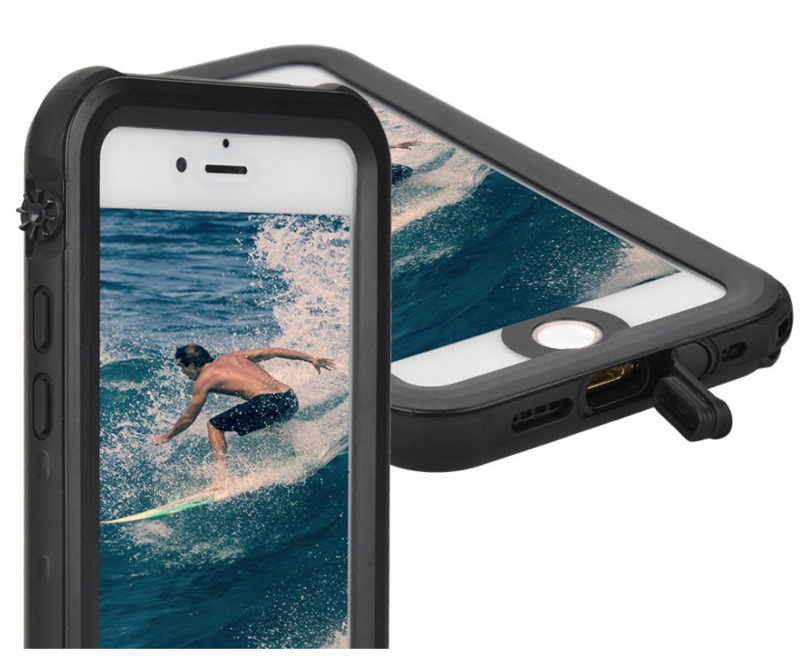 For that, you’re going to want a waterproof case. Since the iPhone 7 is still rather new, there aren’t a ton of waterproof cases available for it just yet—popular accessory-maker Lifeproof still says ‘Coming Soon’ on its website—but we were able to put together a list of some solid options based on feedback and features. I’m not real familiar with the brand Meritcase, and there’s not a ton of feedback on Amazon regarding their products, but we included the Crystal case in our roundup because it has some nice features and is backed by a 12-month warranty. Some of the features include IP68 waterproof rating, thin 0.34in profile, embedded mute button, rubber plug for charging port, and more. 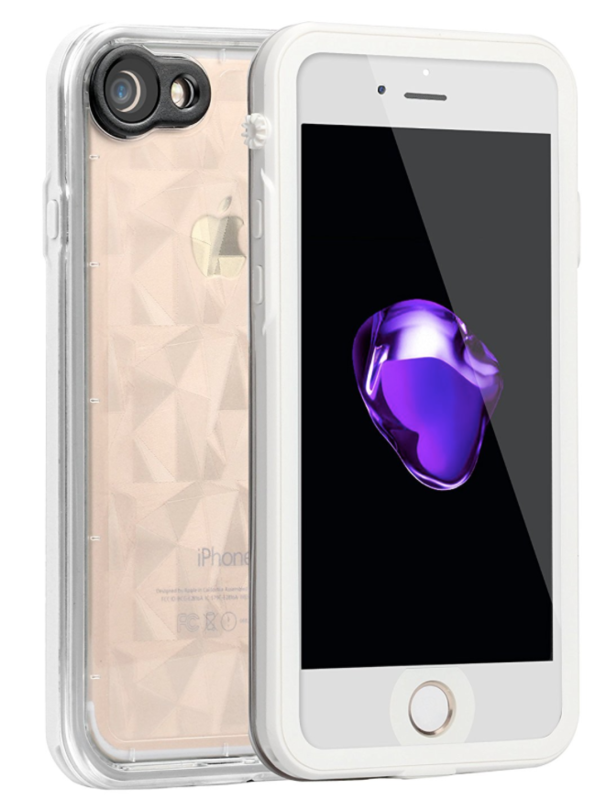 You can buy the Meritcase Crystal waterproof case for iPhone 7 for $26. Sunwukin’s waterproof cases for previous gen iPhones have gotten pretty solid reviews, and its iPhone 7 model currently sits at 5 stars on Amazon. It too features IP68 waterproofing, a built-in TPC screen protector, and a plug for the charging port, all backed by a 12-month warranty. 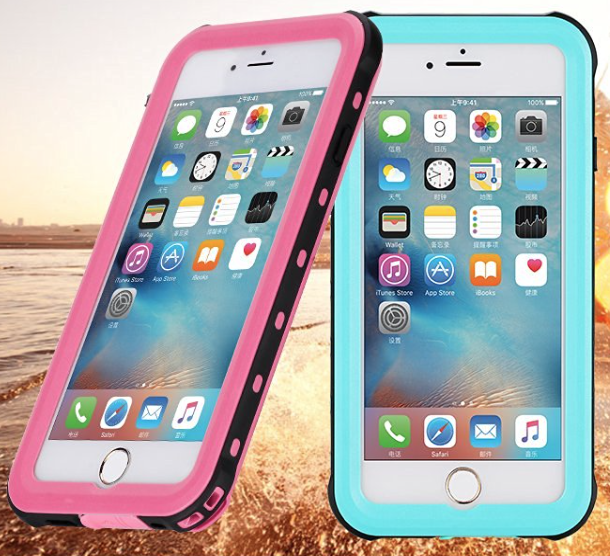 The manufacturer says the case can protect your phone for in water for up to 2 hours at a depth of 6.6 ft.
You can buy the Sunwukin waterproof case for iPhone 7 for $22. 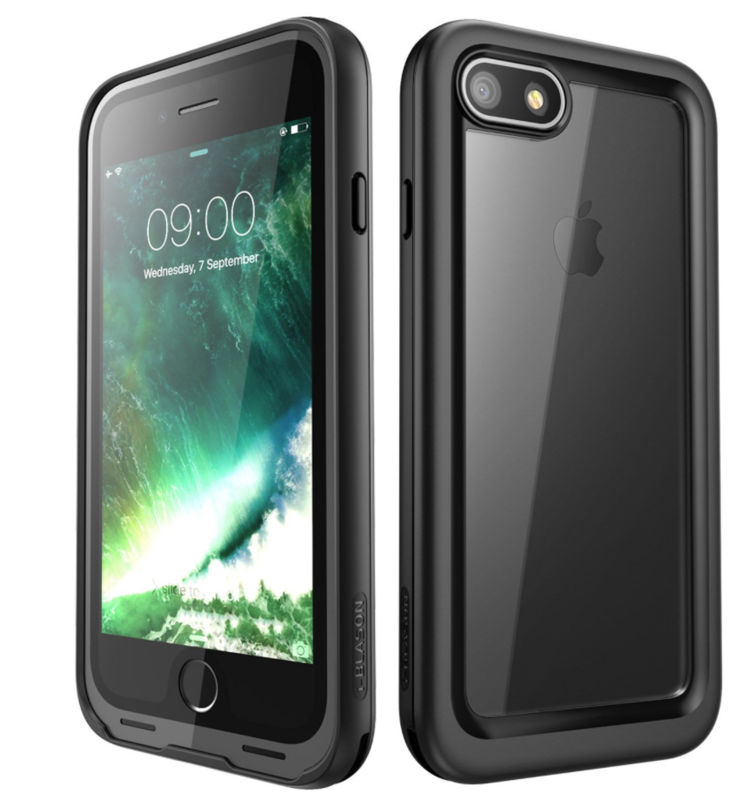 You can buy the i-Blason waterproof case for the iPhone 7 for $22 and the iPhone 7 Plus for $22. Looking for something with a little more color? 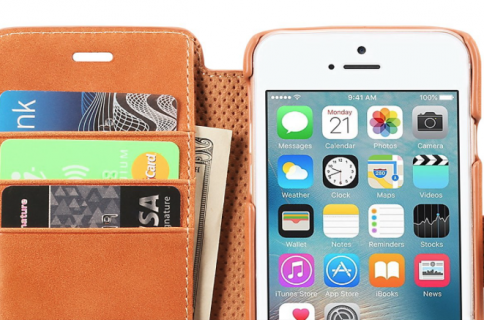 Then you’re going to want to check out this ultra-thin case from Lynxtech. It comes in a variety of colorways, including pink, blue and green. It also checks the neccessity boxes such as IP68 waterproofing, covered buttons and charging port, and like the others, it comes with a 12-month warranty. 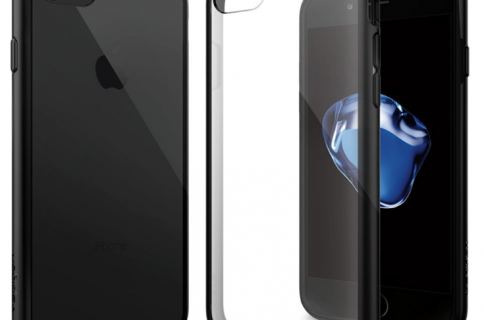 You can buy the Lynxtech ultra-thin waterproof case for iPhone 7 for $23 and the iPhone 7 Plus for $23. The Nexgadget features an IP-68 ingress protection rating and military standard 810F-516 for dust and scratch resistance. It’s just a few millimeters thick, has a built-in screen protector and Touch ID cover, and covers for all plugs and buttons. 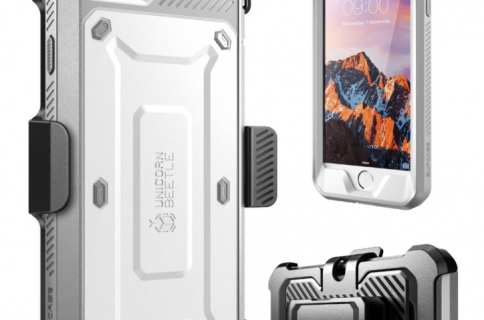 It also has a unique speaker hole design so audio doesn’t sound muffled, as is the case with a lot of other waterproof cases. 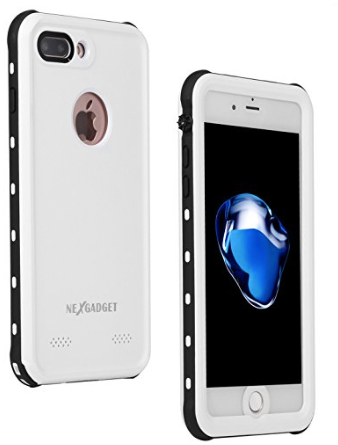 You can buy the Nexgadget Waterproof case for the iPhone 7 for $26 and for the iPhone 7 Plus for $26. We will update this list as more cases become available. If you know of a good one that we haven’t mentioned yet, be sure to tell us about it down in the comments below and we will check it out.